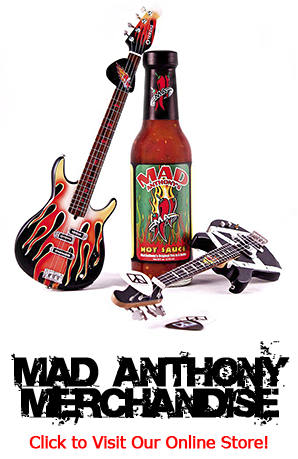 Mad Anthony’s Autographed & Numbered XXXtra Hot Sauce Bottle – this is a VERY LIMITED ITEM! 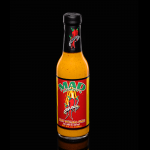 Posted in Hot Sauce, Sauces. 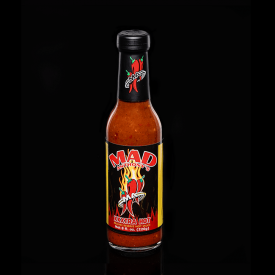 We have uncovered a handful of autographed XXXtra Hot Sauce bottles that were signed and numbered when this sauce was originally released. 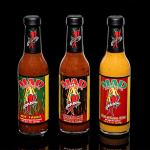 These were the first 100 bottles produced. This is a VERY LIMITED ITEM! 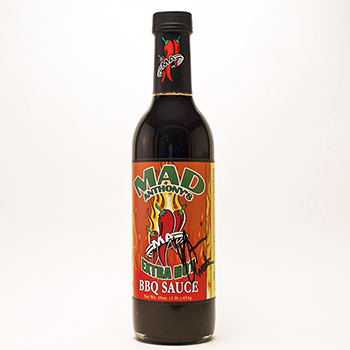 Each bottle has been signed and numbered by Michael Anthony and will make a great addition to any collection! NOTE: Autographed bottle is for display purposes only. NOT FOR CONSUMPTION! 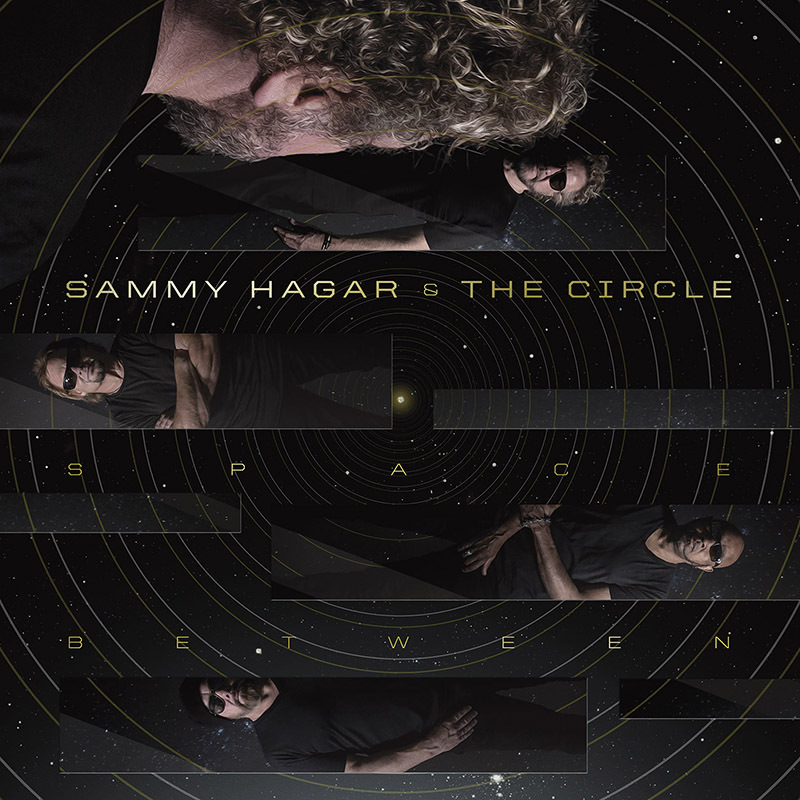 A second fresh bottle for eating will be included with every autographed bottle purchased along with one 2018 The Circle guitar pick from Mad Anthony’s recent tour with Sammy Hagar, Vic Johnson and Jason Bonham!